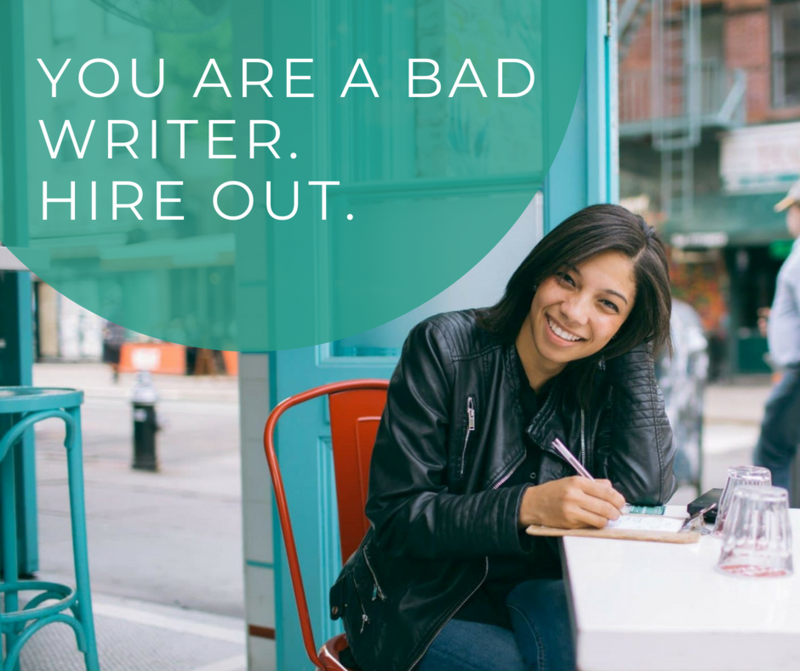 You Are A Bad Writer. Hire Out. - The Idea Inc.
Before I share these “tips”, let me just say everything I am about to share is common sense. It is also what I know to be true given over 10 years of running The Idea, Inc, but also launching over 20 companies and nonprofits for other do-gooders. You’ve been called a grammar nazi. If you have not or some version of it, you need to hire a writer, especially if it is for a grant. Federal grants in particular can take 60 to 100 (wo)man hours to complete. It includes research, financial records, programming and quantitative data. All of this must come together on some level in the form of a story that is easily digestible. You can say “yes” to all of these questions. You can also use these questions as an initial insight into a writer you outsource. Is my grant award success rate at or right above 20% to 30%? Can at least 2 to 3 nonprofits or panels vouch for your ability to research? Have you been a part of the development of programming? You have an experiential knowledge of marketing. I have been sitting on art, culture and nonprofit panel boards where we have to grade grant applications and help determine the award. The way you market yourself and your programming is paramount to the success of your initiative. We do this work because not everyone has the skill, time or ability to build a people focused, organizationally profitable business. Look through your network and see who is the best writer for you…if it is not you.